Whether you are pregnant with your first child, have recently given birth, or came to motherhood through adoption, Mother’s Day will be extra special for you this year. It is something to celebrate regardless of what your journey to motherhood has looked like. 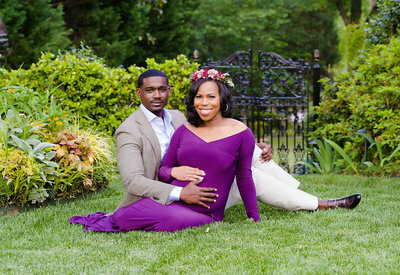 Capture this special time in your life with a maternity photography session. 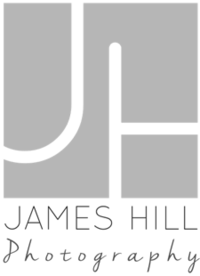 We at James Hill Photography are excited to celebrate your first Mother’s Day by offering maternity photography sessions. This type of session is ideal for moms in the later stages of their pregnancy or those with a baby who is not yet mobile. However, the decision of when to schedule your maternity photography is entirely up to you. We also recognize that not everyone’s situation is the same. For example, you may have recently given birth to your first biological child but want to include your beloved stepchildren in the photos. Some new mothers also choose to honor their own moms and even their grandmothers by including them in photos showing the love between three or four generations. We place no age limit on your baby or where you are in your pregnancy when completing your photo session. This time in your life is incredible and unforgettable. Your baby is growing quickly inside of you and your body changes right along with him or her. The closer you get to your due date, the more excitement and anticipation you feel for the impending arrival. We celebrate life at James Hill Photography by capturing unique and beautiful images of expectant mothers. You may select your own clothing or choose from one of our long and flowing maternity gowns. We are always mindful and discreet when taking a photo that shows an uncovered portion of your body, such as your baby bump. You also have the option of selecting our intimate studio or garden maternity photography sessions with incredible background options available for each. Although people may wish you a happy first Mother’s Day next year, you know in your heart that this year is your first true Mother’s Day. When you look back at these photos a year from now, you may not believe how much you have grown as a person and a mother and how much your new son or daughter has changed. 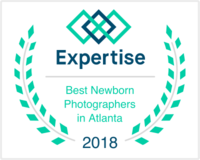 If you are fortunate enough to have already been blessed with a newborn before Mother’s Day, the newborn photos you have taken with us will create a very special future memory. 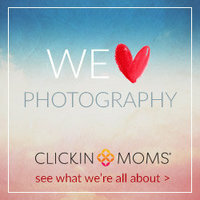 We will capture the images and expressions of a brand new person and the love of a brand new mom. 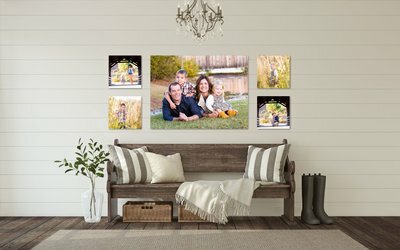 Maybe your baby was born after Mother’s Day last year and you want to capture the holiday this year as a Mother’s Day gift to yourself. We are happy to accommodate your preferences and invite you to contact us for more information.